We are thankful for like-minded parents, pastors, and youth pastors who allow us annually the privilege of influencing their young people for the cause of Jesus Christ. There were many highlights of this conference, including a record attendance, a record number of young people accepting Christ as Saviour, and a record number of young people surrendering their lives to full time ministry. But for many of us here at Lancaster Baptist Church, the highlight was hearing the message preached by our son and Sr. High youth pastor, Brother Larry Chappell. This was Larry’s first time to preach since facing his first surgery for cancer back in November. Since that time, Larry has experienced two major surgeries and has undergone chemotherapy treatment. God’s grace has been very evident in his life as well as in the life of his dear wife, Ashley, throughout this time. On Wednesday, two days before Larry preached, Terrie and I drove Larry and Ashley to Kaiser hospital in Los Angeles where we met Larry’s oncologist for his first follow-up appointment. The results of the x-rays and blood test brought back a good report, and the oncologist has given Larry a very good prognosis. While we have done our very best to keep our continual trust in the Lord above all others, we are thankful for the good report from this past week. We covet the prayers of God’s people moving forward as Larry will have these follow-up appointments every 30 days for the next year and every 60 days for the year following. On Friday morning of youth conference, I stepped in the back of the main auditorium to catch a glimpse of Larry preaching. As I stood there, time seemed to stop and I forgot about the busy schedule of the week and all of the other duties of my day. With an overflowing heart, I thanked the Lord for what I was seeing. Larry was preaching from the book of Acts, challenging nearly 3,000 young people to follow Christ rather than the culture. Although he used his normal humor in speaking, there was, in my perception, a depth and a passion in his presentation that had obviously come from the Lord. Serving the Lord is the passion and privilege of my life. The primary focus in serving God, however, always begins with our family. I’m so thankful to the Lord for my wife and children and for the joy I’ve experienced in seeing them serve the Lord. I thank God for that holy moment in one of the back entryways of the auditorium Friday morning. During that moment nothing else seemed to matter. Time stopped for a moment, and God allowed me to see His grace in a powerful way. The busyness of that day, hosting of many different friends who were with us, was not as important as what God was showing me. The recent tragic shiftings of America away from our founding principles, the state of fundamentalism, or the concerns about our economy didn’t seem to really matter as I stood there and watched my son serve God. With a thankful and prayerful heart, we continue through this season of life and ministry. We thank our many friends for your prayers for Larry and his wife, and once again we ask you to continue praying for Larry’s strength, complete healing, and grace for ministry in the days ahead. 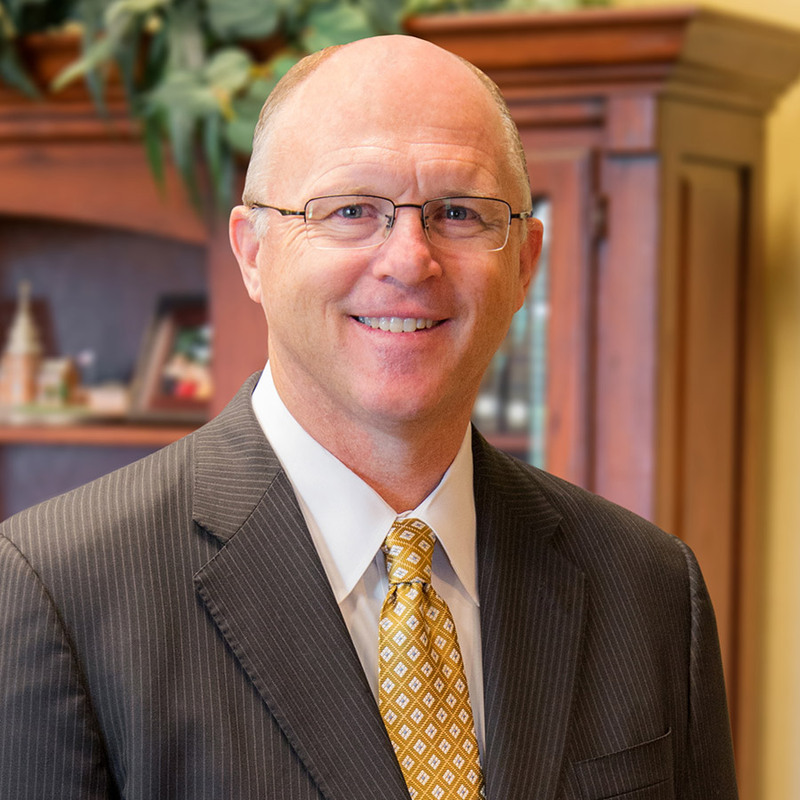 To hear Larry Chappell’s message, “Christ or Culture,” at the youth conference, please click here.